Aquaman will soon be hitting theaters, so it's time to catch up on some of the greatest stories ever told about the sea king! One of the classic stories from writer Geoff Johns' New 52 run on Aquaman that helped inspire the new film starring Jason Momoa is "The Trench", which is now available to read in its entirety right here on DC Universe. Read "The Trench" here and enjoy a tale that elevated Aquaman to one of the coolest and most important heroes in today's DCU. 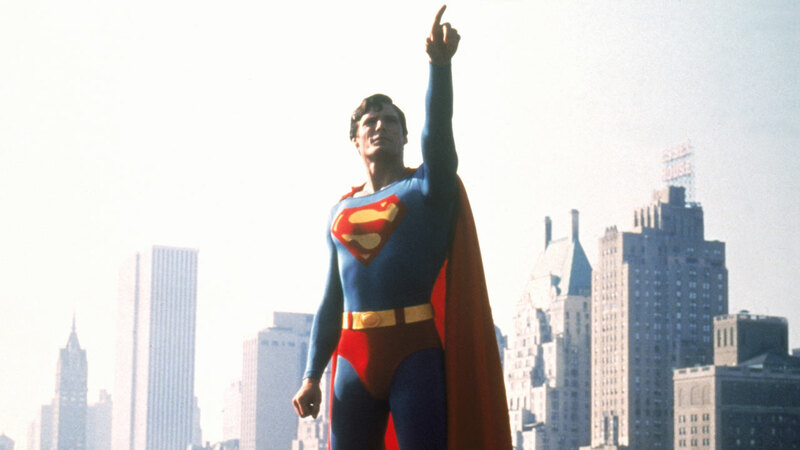 Long before Aquaman, Wonder Woman, or even Batman had a big screen presence, however, it was Superman: The Movie which wowed us all in 1978, and made us believe a man could fly. To celebrate 40 years of director Richard Donner's classic film, starring the one and only Christopher Reeve, be sure to join us right here for our Superman: The Movie Watch-A-Long today, Wednesday, December 12th at 5pm PST/8pm EST. And expect a surprise guest or two from DC Daily! And remember: Santa Claus is not the only one with a home at the North Pole, as Superman's Fortress of Solitude is also way up in the frozen Arctic tundra. DC Universe is celebrating the holidays by giving subscribers exclusive access to the frosty halls of our Fortress of Sweepstakes for a whole 10 days! So be sure to visit the DC Universe News page every day from December 14th through December 24th and enter to win one of 10 mystery prizes themed to some of our most iconic heroes and villains. Are you excited for the Aquaman movie? Do you have a favorite memory of Superman: The Movie? Be sure to let us know in our Community!